Try a new sport! why not try Table Cricket? 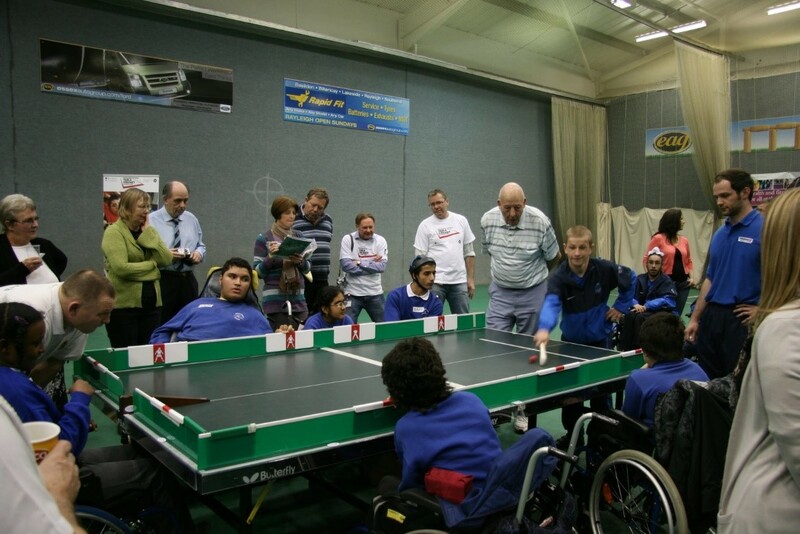 Table cricket is played on a table tennis table (or similar surface) with side panels and sliding fielders, a ball launcher, weighted plastic ball and wooden bat, table cricket enables young people with severe physical and learning disabilities to enjoy cricket and represent their school on a competitive basis. Open to everyone aged over 16 years of age. Bring your friends- enjoy and have fun. Learn the skills of table tennis and cricket and challenge our coaches!